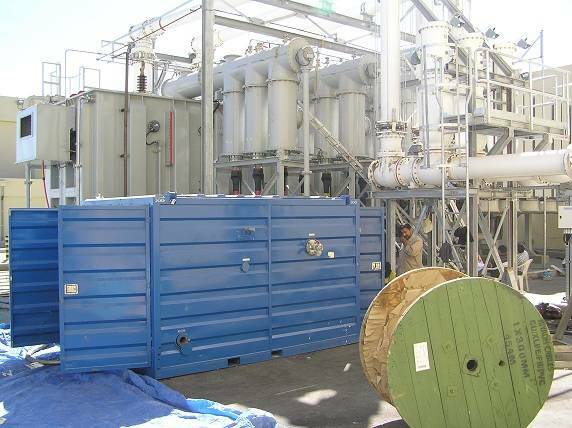 Transformer Oil Purification Plant In February this year, GlobeCore specialists commissioned a GlobeCore CMM-10 plant in Saudi Arabia that had been ordered by one of the Saudi electric generating companies. The Saudi customer selected this equipment for a good reason. The GlobeCore CMM-10 is a universal plant that purifies transformer insulating oil, turbine oil, industrial oil, and other types of oil. The CMM-10 unit restores oil by removing water, gas and other various solid contaminants. The unit has a very wide scope of uses and applications. 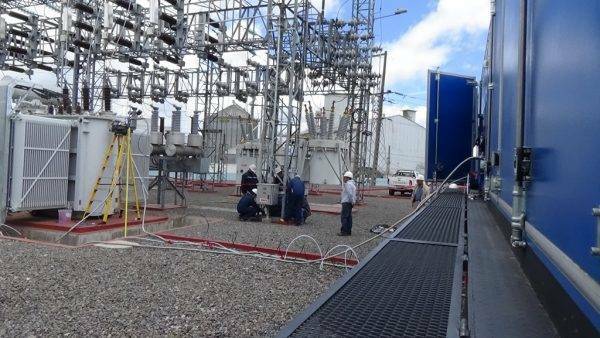 It can be used during installation, repairs and operation of oil filled high voltage equipment up to 1150 kV.